People will now be able to follow any hashtag they see included in the caption of a post or within Instagram’s search results. Once you find a hashtag you like, you open the hashtag page and then tap on the follow button. 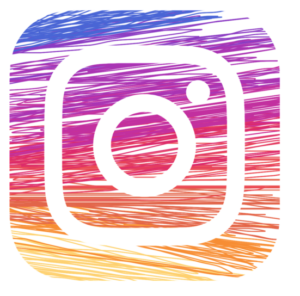 At the moment, Instagram is not opening up its new hashtag-following feature to advertisers, but we expect that to happen in the near future.